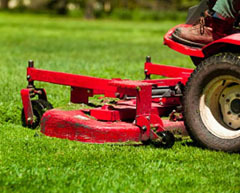 Harper's Quality Services also offers lawn care, mowing services and minor tree maintenance servcies in North Brevard County. 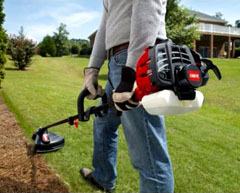 Businesses and homeowners in Titusville, Port St. Johns and Mims can trust Harper's to provide qualilty, on-time lawn care. 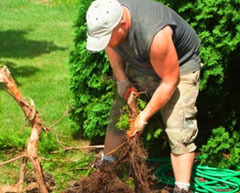 Services include the basics, mow, edge, trim and blow as well as shrubbery and small tree trimming and removal. We are fully licensed and insured with over 25 years of experience with Florida and Brevard County lawns and plants. 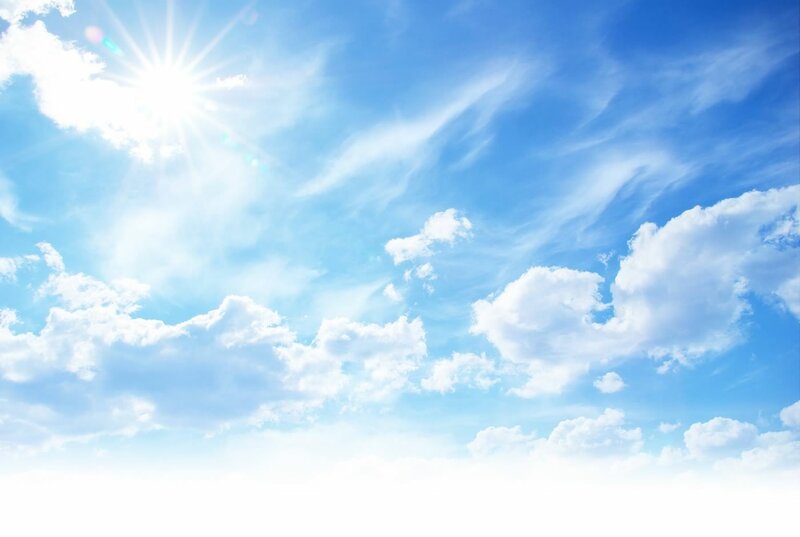 Give us a call for a free estimate, and find out how affordable quality services can be.